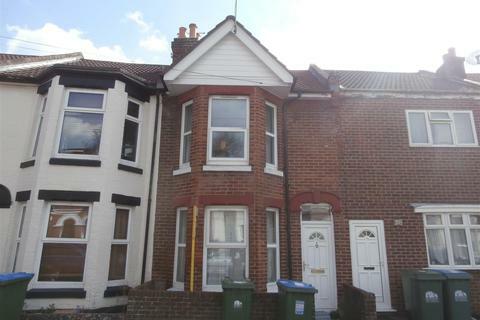 Marketed by Charles Carr - West End Road. 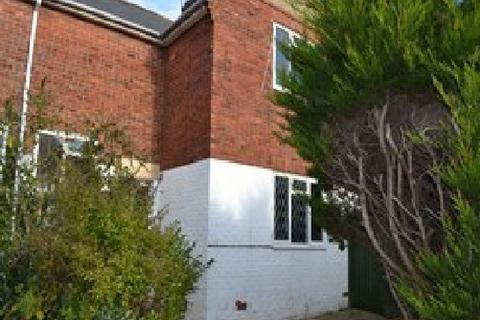 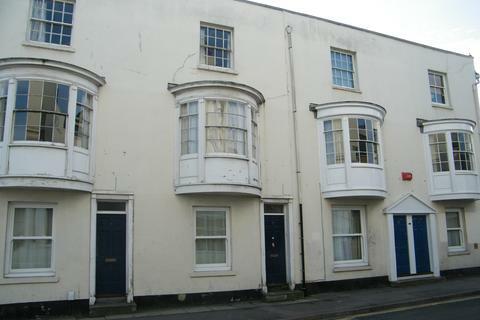 Robertsons are pleased to offer for rent this 3/4 bed student house near Highfield Campus. 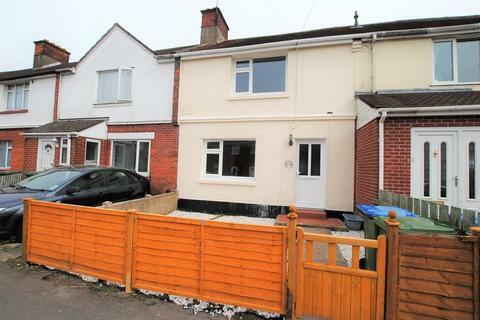 The property benefits from being completely refurbished with a new kitchen and bathroom and new carpets throughout. 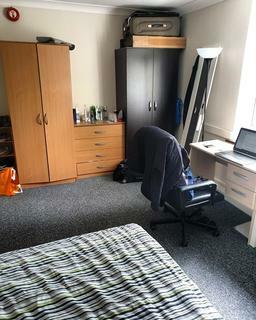 Within walking distance to the university. 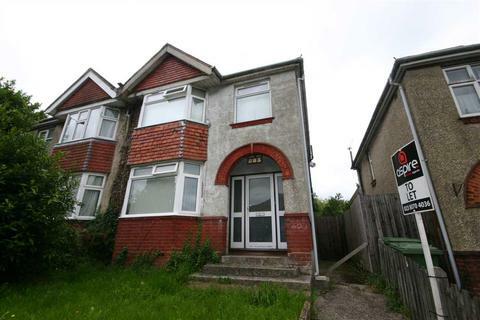 Marketed by Robertsons Property Solutions - Southampton. 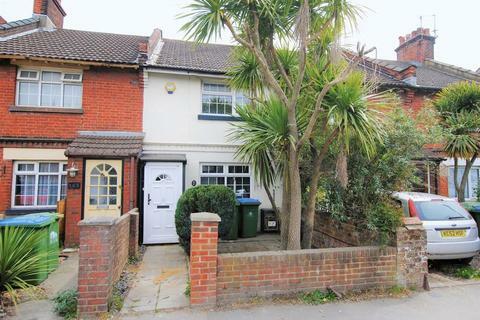 Marketed by Chimneypots Estate Agents - Warsash. 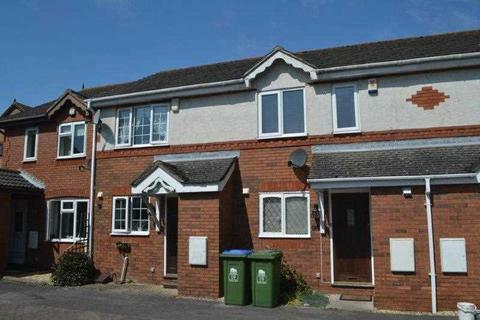 Enfields Estate Agents are delighted to present this three bedroom house for let situated in the popular location of Woolston., located close to the nearby Centenary Quay development and providing easy access into the city centre via the Itchen toll bridge. 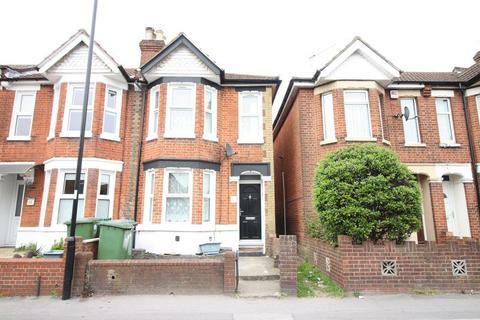 Marketed by Enfields Estate Agents - Bitterne. 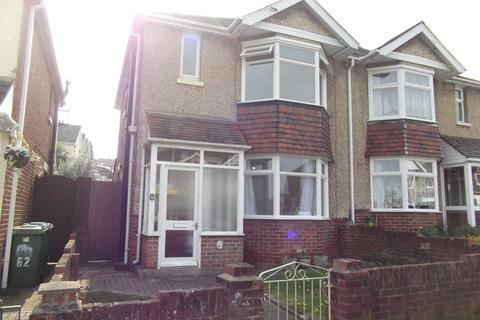 Marketed by Location - Southampton. 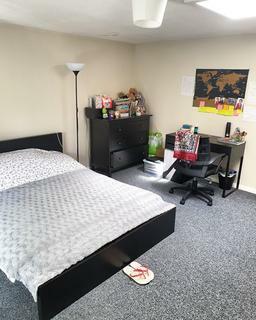 ***NO AGENCY FEES FOR STUDENTS!!! 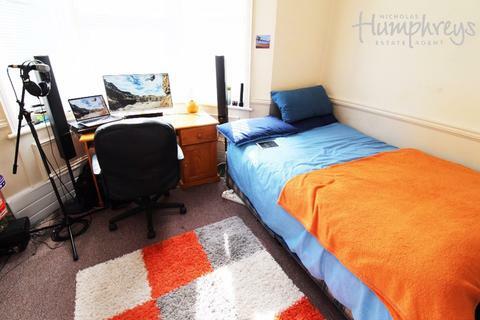 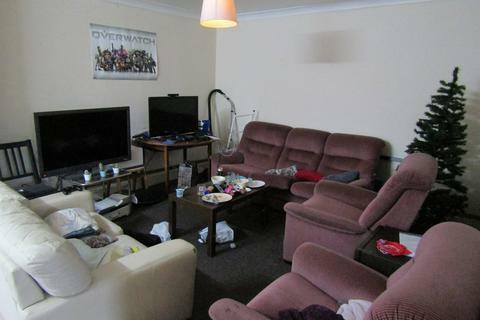 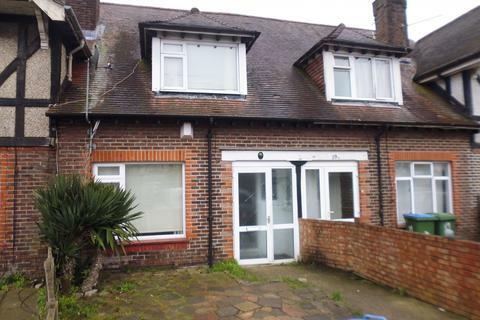 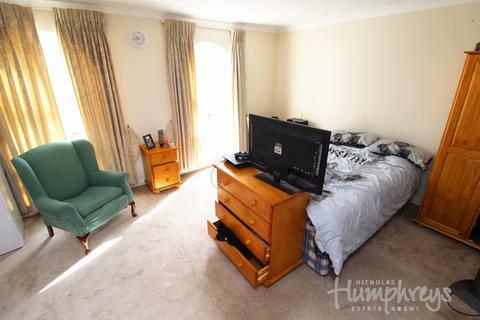 ***STUDENT PROPERTY***Seven Bedrooms***Kitchen***Lounge***Two Bathrooms***Furnished***Contact Kings Estates on[use Contact Agent Button] to arrange a viewing! 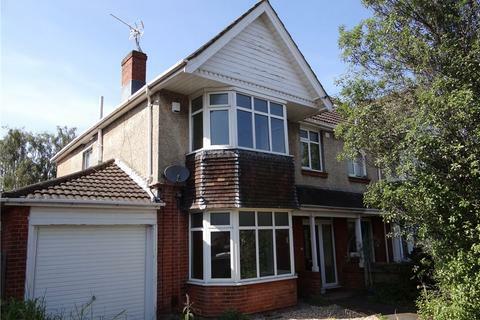 Marketed by Nicholas Humphreys - Southampton. 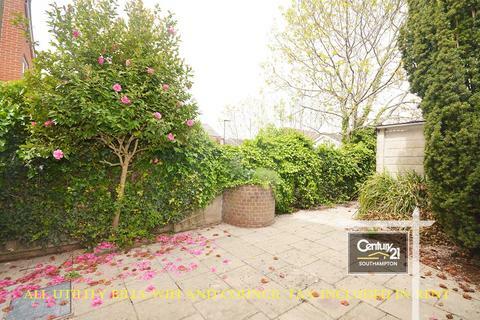 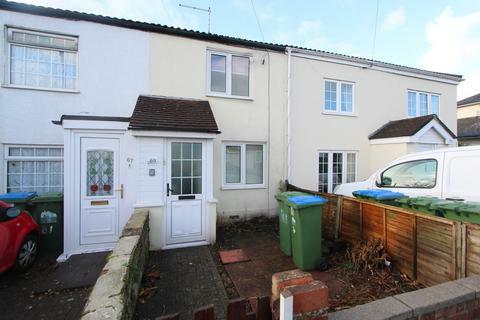 *ZERO DEPOSIT OPTION* A three bedroom semi-detached house situated in-between Southampton General Hospital and the University of Southampton. 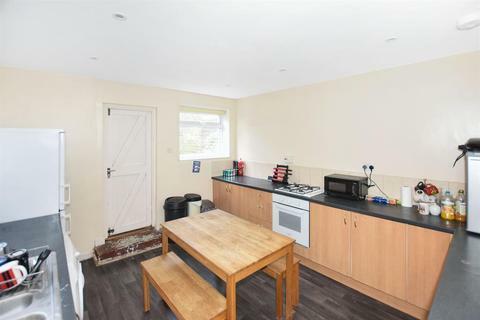 It consists of a hallway, two reception rooms, a refitted kitchen, utility/storage room, three bedrooms and a shower room/wc. 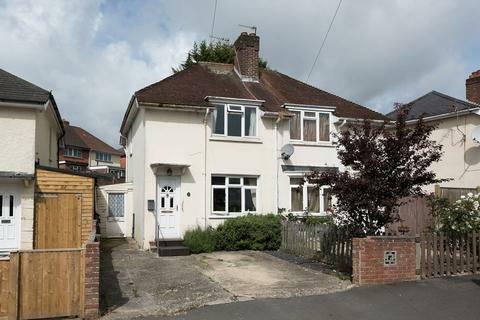 A well presented 3 bedroom detached house, with easy access to Southampton, Eastleigh, Winchester, M27 and M3. 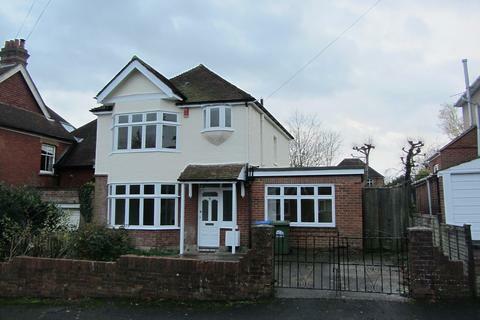 Semi-detached, 4 bedroom family house situated in the sought after area of Upper Shirley offering easy access to the M3, city centre, local shops, hospitals and The Common. 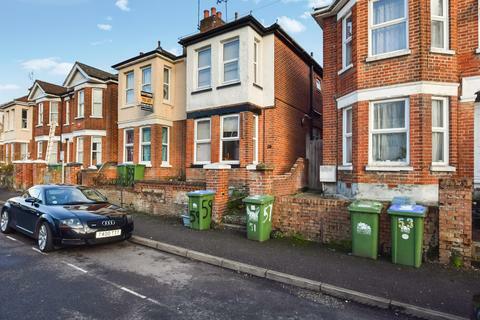 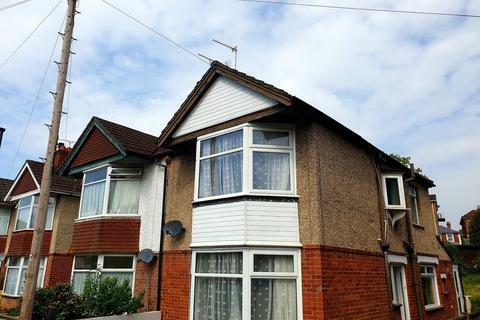 Ideally situated for King Edward VI and close to a good local primary school.